Jordan's House of Representatives will adopt a resolution on the Khojaly Genocide, the heart-rending tragedy in 1992 when hundreds of Azerbaijanis were massacred after Armenians stormed the city of Khojaly. Parliamentary Speaker Atef Tarawneh has announced about this at a meeting with Azerbaijani Ambassador Sabir Aghabayov. He said the Jordanian parliament has always backed justice, adding it will voice its position on the Khojaly Genocide in a resolution. The town of Khojaly, the second largest town in the Nagorno-Karabakh region of Azerbaijan, came under intense fire by the Armenian armed forces in February 1992. 613 civilians mostly women and children were killed in the massacre, and a total of 1,000 people were disabled. Eight families were exterminated, 25 children lost both parents, and 130 children lost one parent. Moreover, 1,275 innocent people were taken hostage, and the fate of 150 people remains unknown. Civilians were shot at close range, scalped, and burned alive. Ambassador Aghabayov, in turn, hailed the Jordanian Senate`s resolution condemning the Khojaly Genocide. 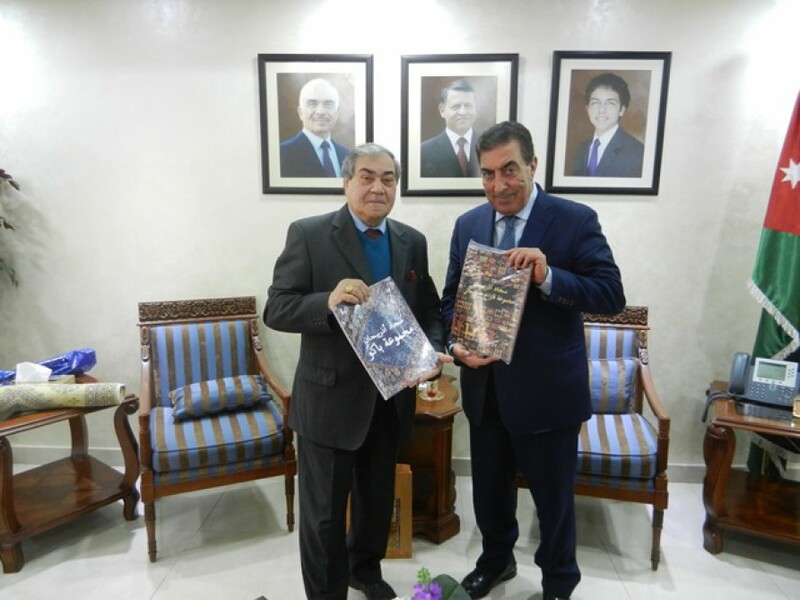 The ambassador expressed confidence that Jordan`s House of Representatives will also express its stance on the issue through passing a resolution. The sides further discussed cooperation between the two countries, and also praised the role of the Azerbaijani President and the King of Jordan in developing the bilateral ties, Azertac state news agency reported.